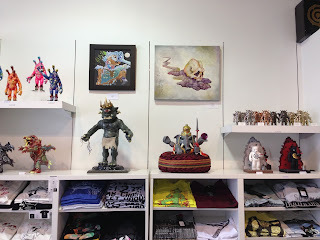 I made my first visit to the Toy Art Gallery a little over a month ago on my way to a show that I was a featured artist, Steampunk Los Angeles. There are many stores that offer gallery areas or space for display of shows and art exhibitions, but the Toy Art Gallery is a gallery first. 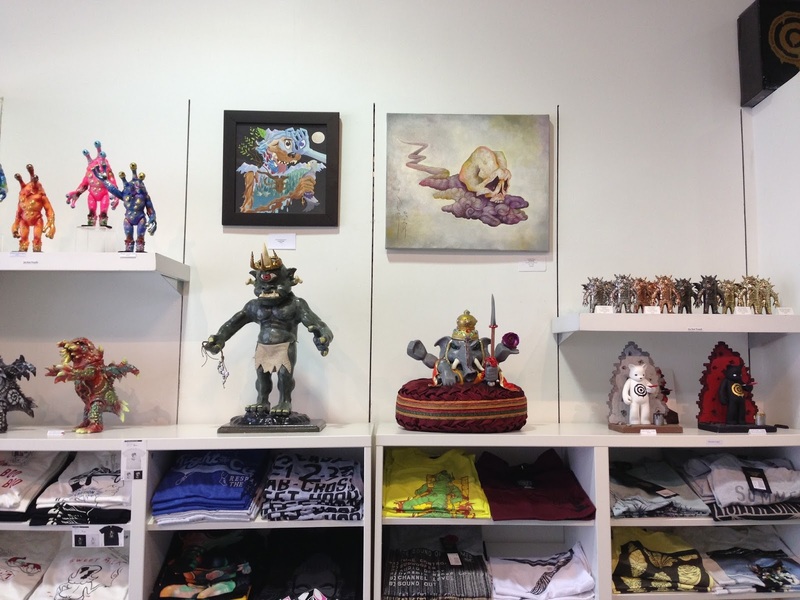 While there, I decided to put myself out there, and ask the Assistant Manager, Connell, about how an artist can get into the Toy Art Gallery's artist list. I showed him my Dia de Los Muertos Hello Kitty, which he liked as well as my custom Bad Bad Buddha (Beefy & Co), "Bad Bad Ganesha," which he was also impressed with. He then referred me to the gallery's founder and president, Gino Joukar. So I took the intimidating step forward, and emailed Gino with a request to get onto their artist list, along with some pictures of some of my customs. To my excitement, Gino really liked my work. He then extended an invitation to me to take part in a few of their upcoming shows, which include Super Cooper's birthday show, "Music to My Ears." 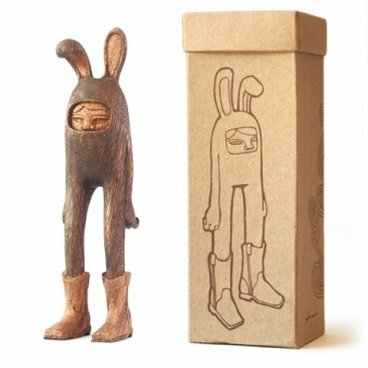 I was also invited to take part in the Toy Art Gallery's Anniversary show, which will feature customs of the Paul Kaiju/TAG's "Pollen Kaiser" figure and Blamo's 5th Anniversary show, which will feature customs of the "Billy" wooden figure. As a fairly new and a not yet well-known artist, you could understand my gratitude for being welcomed into the TAG's list of artists. 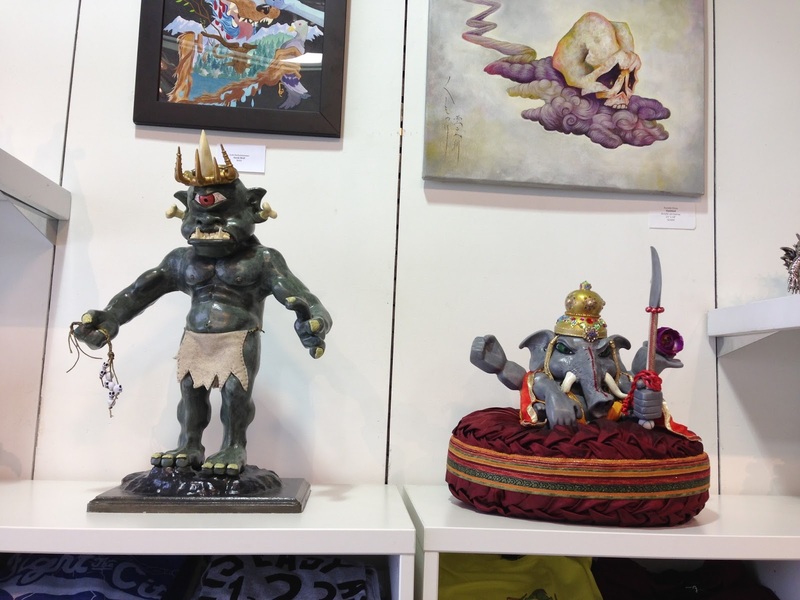 TAG/Paul Kaiju - "Pollen Kaiser"
Following the San Diego Comic Con, I asked Gino if he could find space for my two custom Bad Bad Buddha's at the Gallery for display and sale. 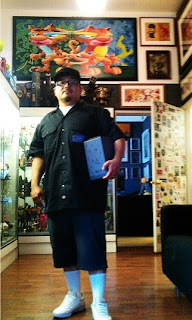 He was gracious enough to take in my two sizable pieces and then invited me to meet with him at the Toy Art Gallery's warehouse to see a part of his massive collection of toys and first edition prints. This was an exciting opportunity, which I gladly accepted. I had no idea what I was going to see. When I arrived at the warehouse, it was amazing to say the least. What I saw there, was merely a small portion of Gino's full collection. 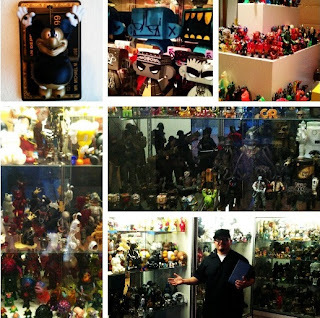 This small portion, would blow most, maybe all other complete toy collections, out of the water. It was more of an experience, than a simple visit. While there, Gino gave me a peak on few upcoming projects, and future plans for an extension of the Toy Art Gallery... 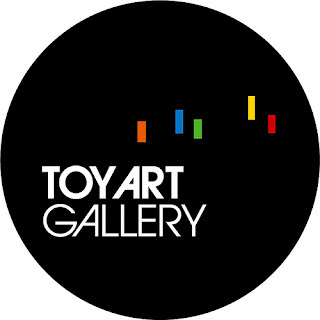 The Toy Art Museum?!? Holding my Nathan Hamill, Strife and Sire for customizing... Thanks Gino! There is a lot to be said about Gino. He is a big art collector, but he is not only a collector, he is also a supporter. He welcomed me into his list of artists, he invited me to see part of his collection and gave me a sneak peak of future plans. Above and beyond all of that, he also gave me a couple of gifts, including a new Luftkaiser (prior to it's July 31, 2013 release) and a Nathan Hamill, Strife and Sire, to customize, which will eventually be up at the Toy Art Gallery. Gino is a great guy, and a good new friend. 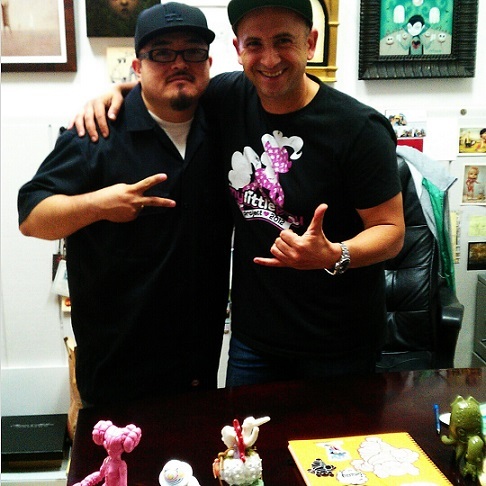 I appreciate all he has already done for me and for the designer/art toy scene. Here is a link to an interview with Gino Joukar on Sour Harvest. If you haven't done so already, do yourself a favor and visit the Toy Art Gallery. 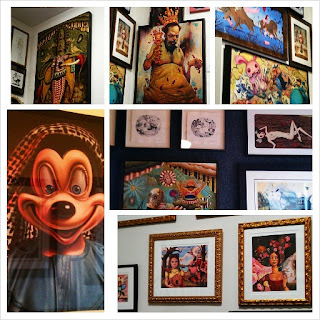 If you love art and/or toys, you will most definitely love the gallery. 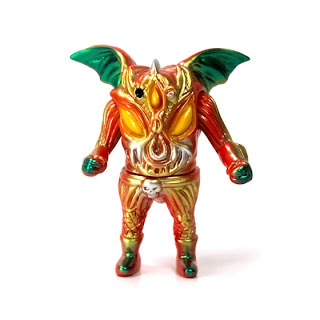 While you are at it, you can buy a toy, maybe one of my custom Bad Bad Buddha's. My custom Bad Bad Buddha's on display at TAG... Looks awesome!